This means that you should avoid using open Wi-Fi; purchase a data/Internet card from your cell phone company and use it. This way, you will be able to work remotely, even from your favorite coffee shop, without exposing your company's data. However, if you want to use public hotspots, there are several things that can be done to minimize risks. Here are some tips that will help. Everything begins with having a secure device, aka network client. Your phone, tablet or laptop must be kept up to date, having the latest security patches installed. We are talking about operating system updates and software applications updates here - and especially browser updates. Now that your device is up to date, it's time to turn off file sharing. You don't want your files to be made available to others, right? So, disable any shared resource. Some applications may share files without you knowing about it, though. You may have an application which uploads the images that are saved in a specific folder to your Dropbox account automatically, for example. So, go through the entire application list, and then limit the permissions of the apps that could cause trouble. Uninstall the applications that may share data without your consent if you don't need them anymore. Enable two-factor authentication for all the websites, services and applications that support it. It's a system which significantly increases security, by using data from two different sources to allow you to log in. You can use a password and a unique number which is delivered via a SMS or token you've gotten from your bank (this would be the second authentication factor) to log into your online banking account, for example. 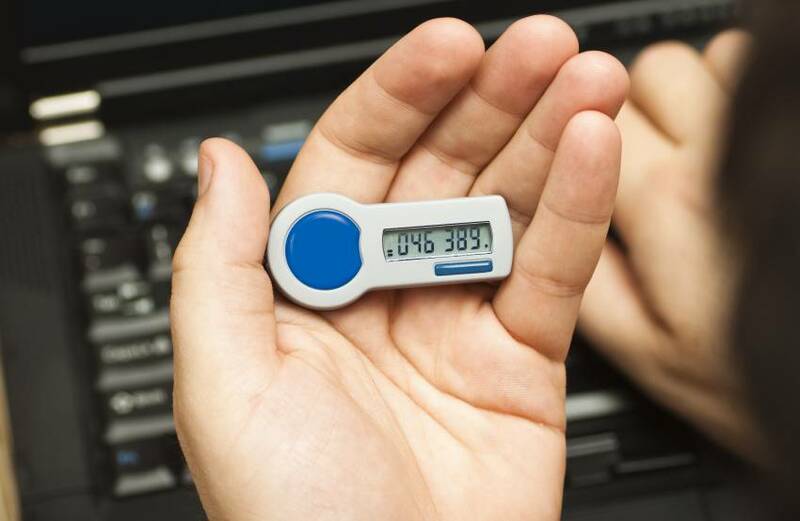 Often times, these two-factor authentication services are free. Install a VPN (virtual private network) application. Corporations have been using VPNs for several years now, and this method has successfully helped them to keep their data private. In a nutshell, a VPN creates a private network (an encrypted tunnel) within the public network where your device is connected, preventing others from accessing your data. Now that you've got all the security measures in place, you can finally connect to that open hotspot. Our recommendation is to avoid doing this, of course, but if you plan to do it anyway, you should definitely follow the guidelines above. 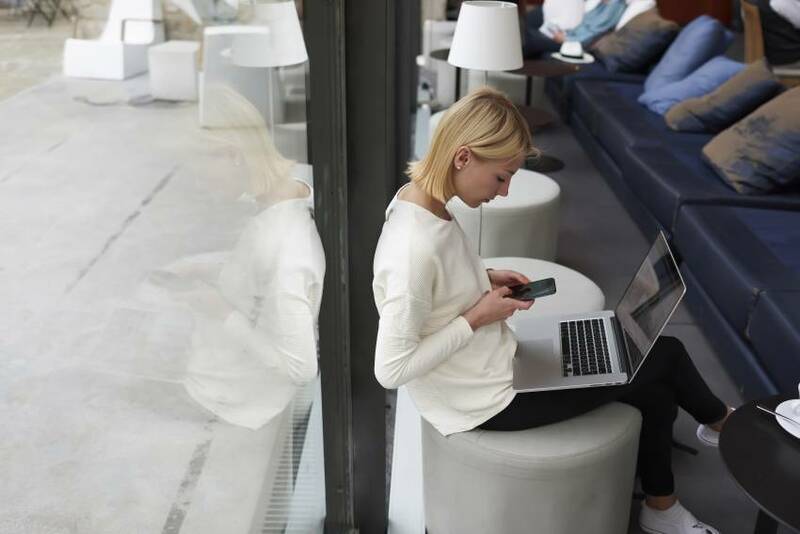 If you connect to a public Wi-Fi network, resist the temptation to connect to any websites and services that would require personal information: bank accounts, email accounts, etc. If you really need to access your email account, be sure to change its password as soon as you return to the office, or at home. If you really need to access a specific website, make sure that it uses the SSL/TLS encryption protocol, because the data that's transmitted this way is much more secure. You can easily recognize a website that makes use of SSL, because it displays a lock icon in the left side of the address bar. 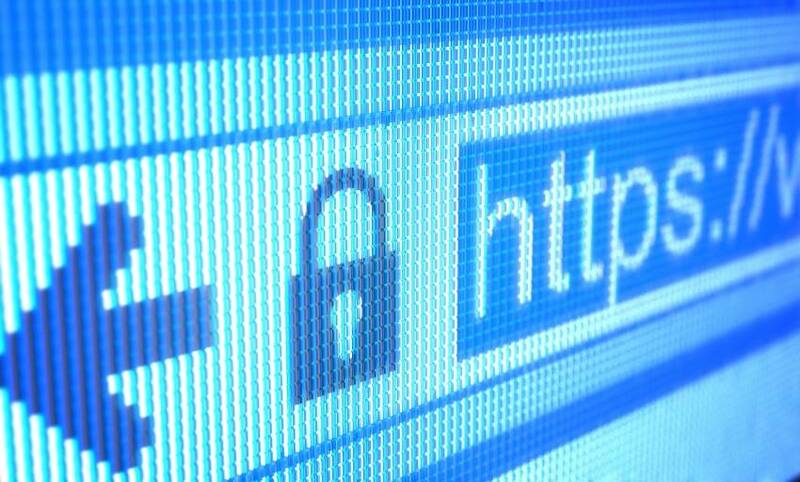 Additionally, website URLs that use the SSL/TLS-encrypted protocol will always start with https, rather than http. Don't rely on this data security mechanism alone, though; even SSL/TLS communication can be intercepted and decoded if the attacker has enough time at his/her disposal. Always use a VPN service to connect to the company resources. Most enterprises force their employees to install the company VPN software on their laptops, and this is always a good practice.